Top Ten Tuesday is hosted every week by That Artsy Reader Girl. This one turned out to be a really hard list to generate. In general, if I finish a book and enjoyed it, I’m always happy to read it again. 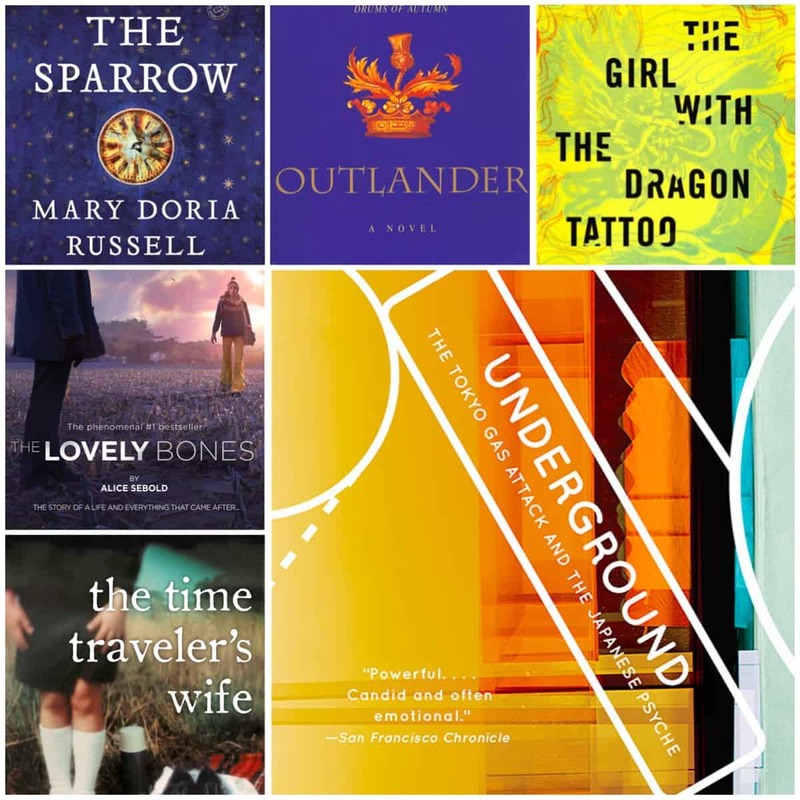 The books I hate or didn’t finish are the ones I would, obviously, never re-read. But it turns out that if I think hard enough. I can barely come up with ten books for this one. The first five were easy. After that, I struggled! 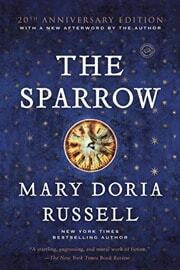 The Sparrow by Mary Doria Russell – This first one was easy. I loved this book. I hated what happened to the main character in this book and the alien civilization disturbed me. I did read the sequel and I won’t read that one again either. 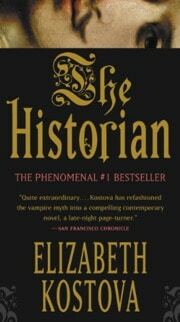 The Historian by Elizabeth Kostova – This book was really good but sllllooooooooowwwwww. I’d need a few years of reading time to get through it again. But I still recommend it if you like Dracula and vampires. It’s literally the ONLY vampire book I’ve ever read. 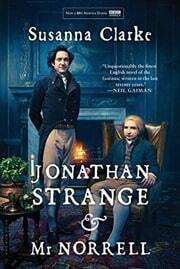 Jonathan Strange and Mr Norrell by Susanna Clarke – Have you read this book? It’s fantastic. But it’s also slllllooooooow as all get-out. I will never re-read it because, just like The Historian, I will probably never make it through it again. 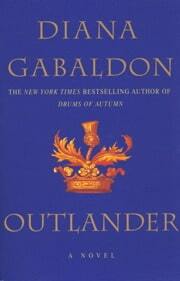 Outlander by Diana Gabaldon – Dude. Outlander has like over 30,000 reviews on Amazon! I did enjoy this novel immensely but I see no need to re-read it especially since I couldn’t get through the second book of the series. It would be one thing if I read them all and loved them, but I didn’t. Now, I do really want to watch the show on Starz, but I haven’t gotten around to it yet. 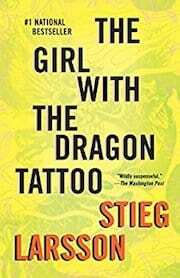 The Girl with the Dragon Tattoo by Stieg Larsson‎ – This whole series is amazing and disturbing. I can still picture all the awful things that happened to Lisbeth. Loved it, but I don’t think I could re-read it. I like happier books now. 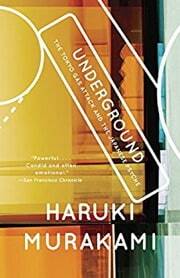 Underground: The Tokyo Gas Attack and the Japanese Psyche by Haruki Murakami – There’s a reason why the blurb for this book says it’s “haunting.” Honestly, this book was so fascinating and a deep look at the Japanese psyche, but I can’t read it again. Hearing how those cult terrorists preyed on innocent lives that day really strikes me as just plain evil. I have a hard time not thinking about it constantly. 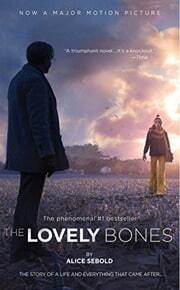 The Lovely Bones by Alice Sebold – There’s a reason why this book has so many reviews and was made into a movie. But I couldn’t watch the movie. I can barely think about the book. I have two daughters and this book makes me want to cry when I think of them. There’s one thing from this book that has always stuck with me, and I don’t know why. It was just a small line about the daughter wanting to know how to shave her legs, and the father, who’s raising her now, remembers how his wife never shaved above her knees unless she was going to wear a bathing suit. The little details in this book are amazing, but I can’t ever read it again. Seriously, I’m getting choked up just writing this. 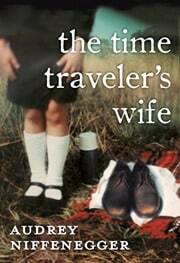 The Time Traveler’s Wife by Audrey Niffenegger – Another twisty-turny book with lots of things to think about and wonder about. I really enjoyed it, but I don’t see the need to read it again. 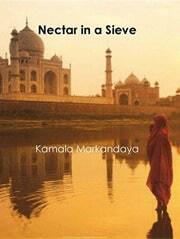 Nectar in a Sieve by Kamala Markandaya – I don’t know what’s up with this book now. It looks like it’s been self-published by a 4-year-old with minimal design skills. Sigh. Anyway, I read this book in college and it really struck home just how horrid conditions can be in India. Really depressing and yet thought-provoking. I thought the book was well-written and a real eye-opener. I will never read it again. I can just watch or read the news from Asia to get the same story almost 70 years later (I think it was published in 1955 or thereabouts). 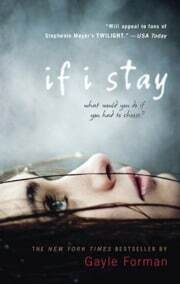 If I Stay by Gayle Forman – This was an absolutely beautiful story and Gayle Forman is a master storyteller. But once again, all I can think about is my children dying when I read a book like this, and then I know I’ll never read it again. So, yeah. What books have you loved but will never re-read? Tell me in the comments!